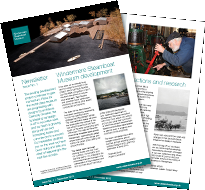 The Windermere Steamboat Museum have published their first newsletter about the current state of development of both the museum building and their collection of boats. It can be downloaded as a PDF . 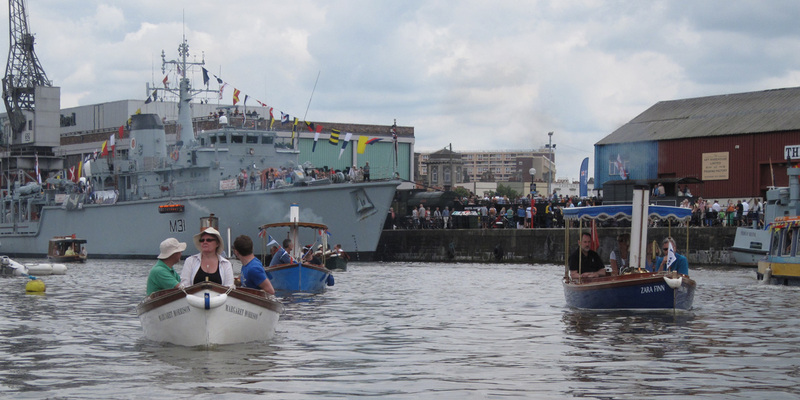 A large group of steamboats took part in this year's festival (21-22 July). See Roger Heise's photos in our Photo Album. 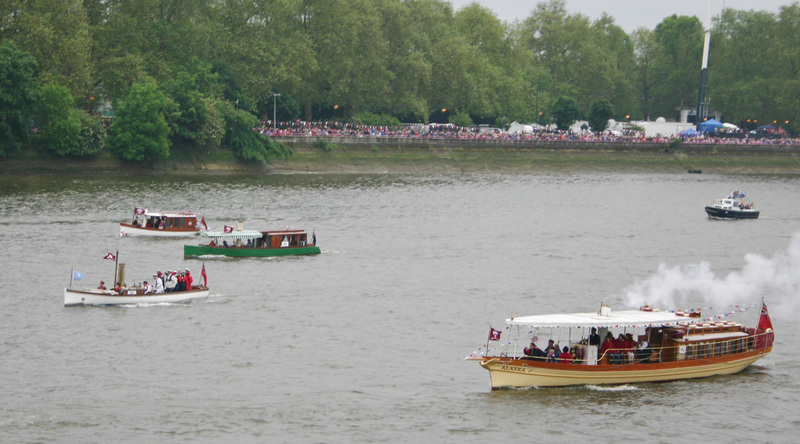 Jubilee of HM Queen Elizabeth II. From left to right: Kariat, Ursula, Surta and Alaska. See larger photo.